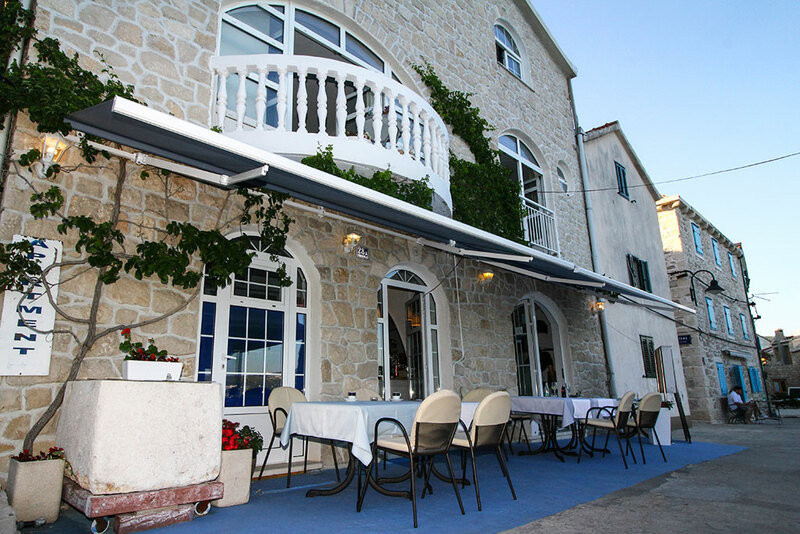 Marina Tavern is situated in the same building as the apartments. The tavern is on the ground floor. To the guests in our apartments, we provide gastronomic services of high quality, but we offer them more then plain gastronomy. 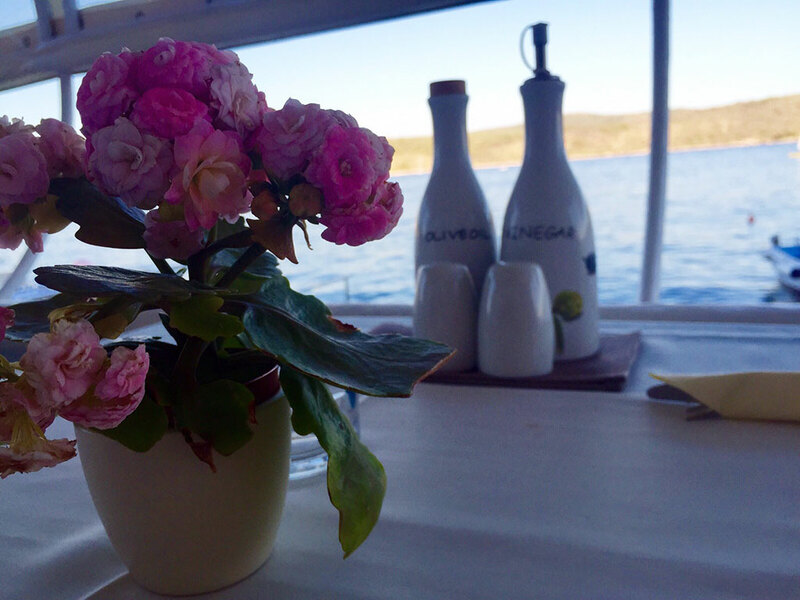 Tavern Marina introduces guests to the world of authentic Mediterranean gastronomy. 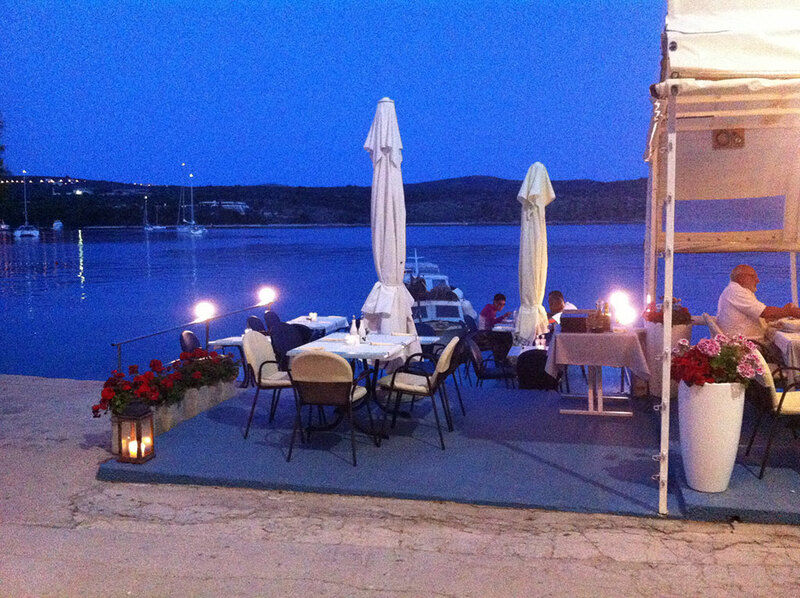 Tavern terrace is situated beside the sea and provides a unique and relaxing ambience in summer evenings. 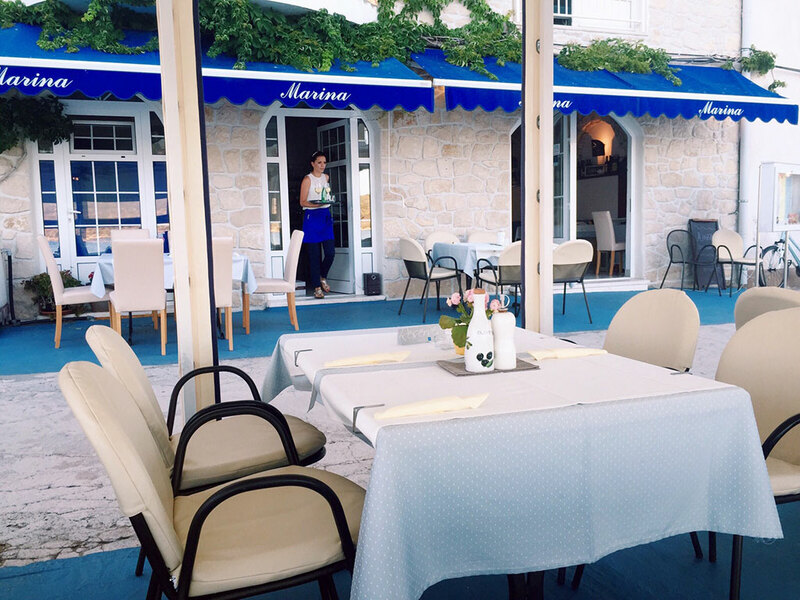 Tavern offer is based on fresh fish from the Adriatic Sea, local meat products, and all other ingredients that are grown near Primosten. We prefer eco-products which from this area. 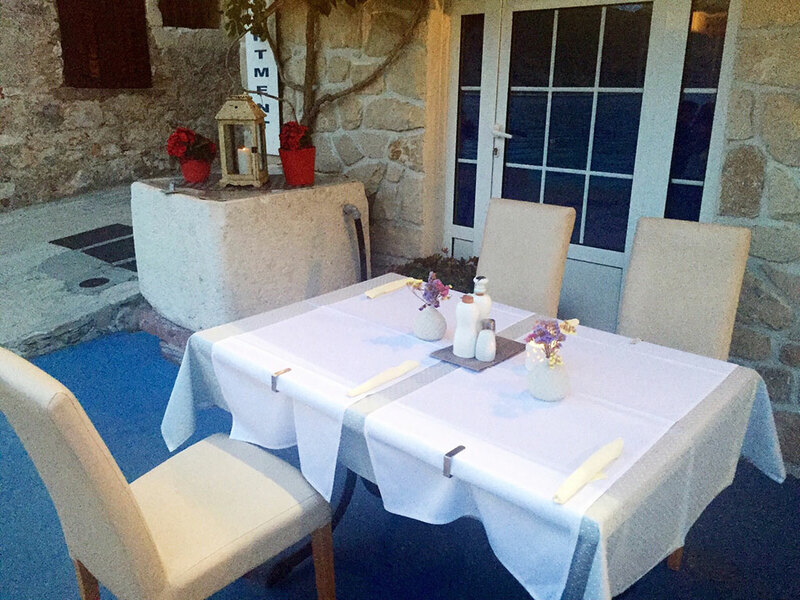 We offer our guests à la carte dishes prepared in a traditional way. 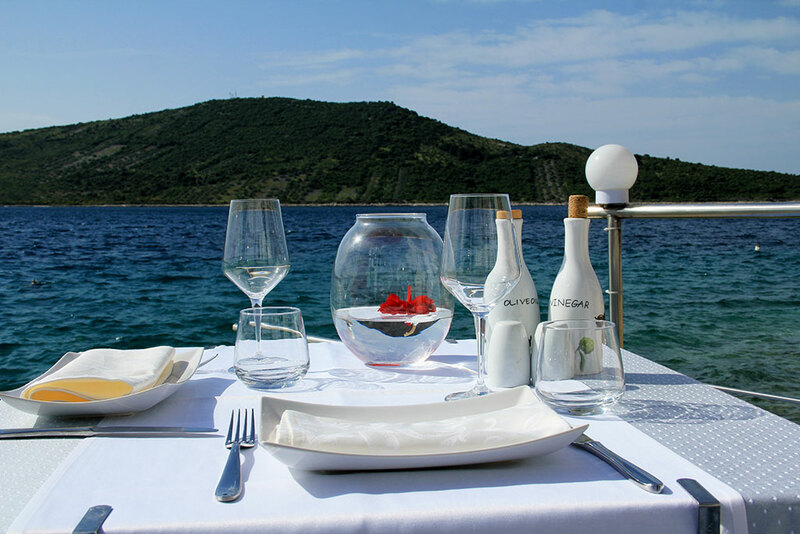 Meals are served by the standards of contemporary cuisine to blend these two principles and maintain the high quality and make our guests happy. 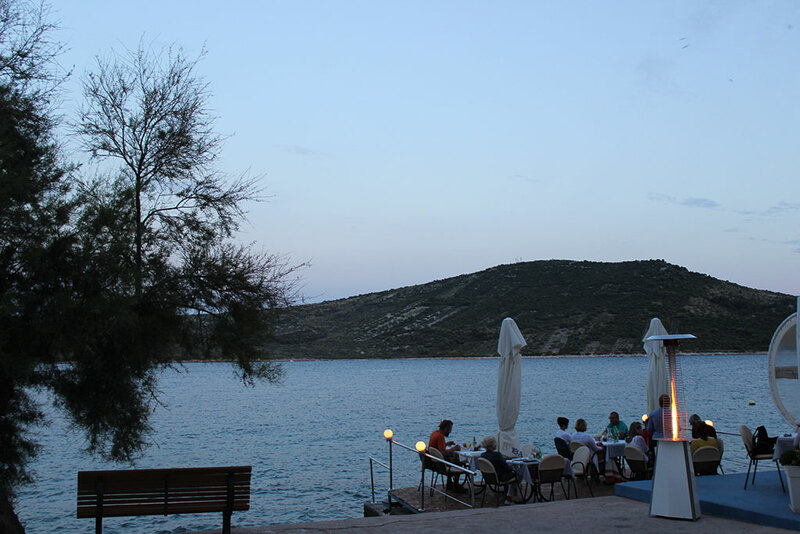 Dining choices are diverse and oriented towards seasonal food grown in the Primosten surrounding. 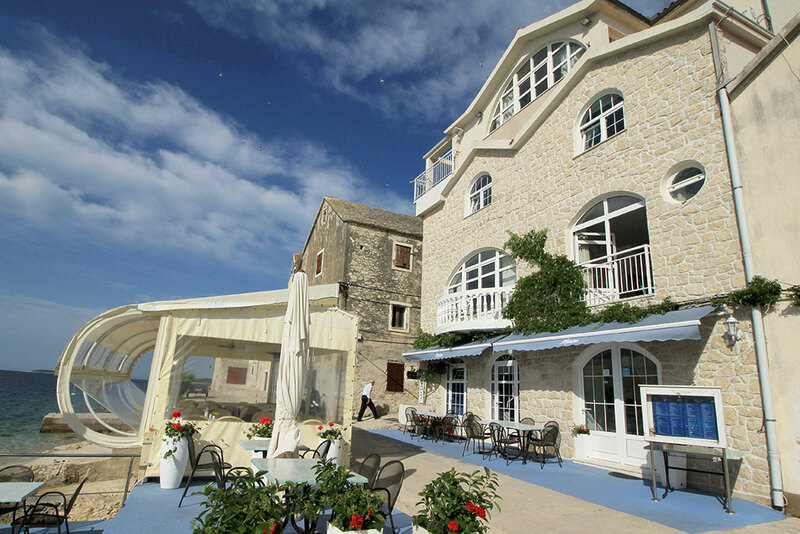 Primosten is also proud for its well-known grape varieties Babic and excellent selection of wine, which is unavoidable in our offer. 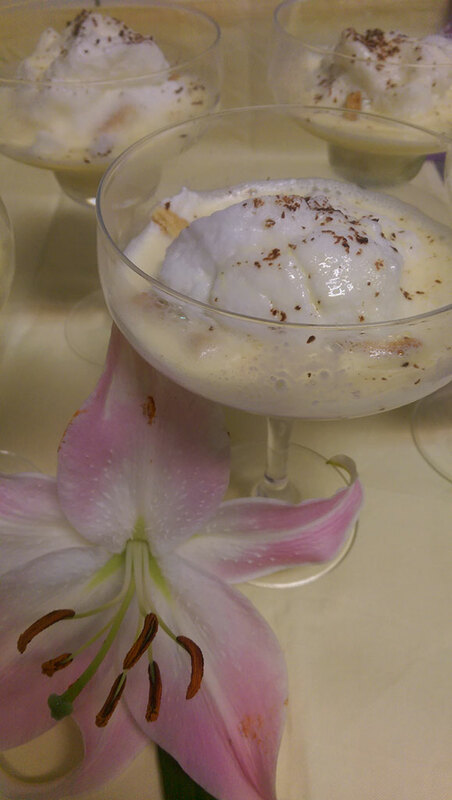 We strive to maximally adapt to the demands of our guests. 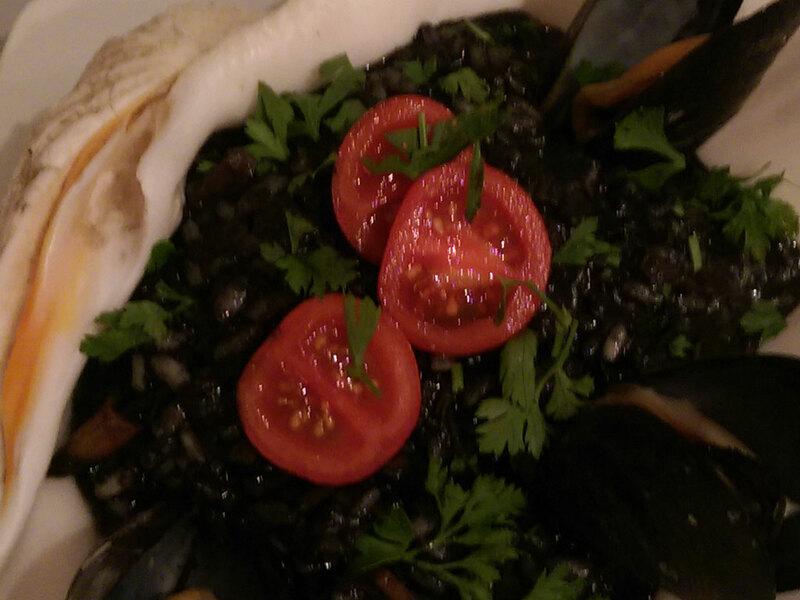 Fish: Native food that completely determines Dalmatian gastronomy, and hence our menu. 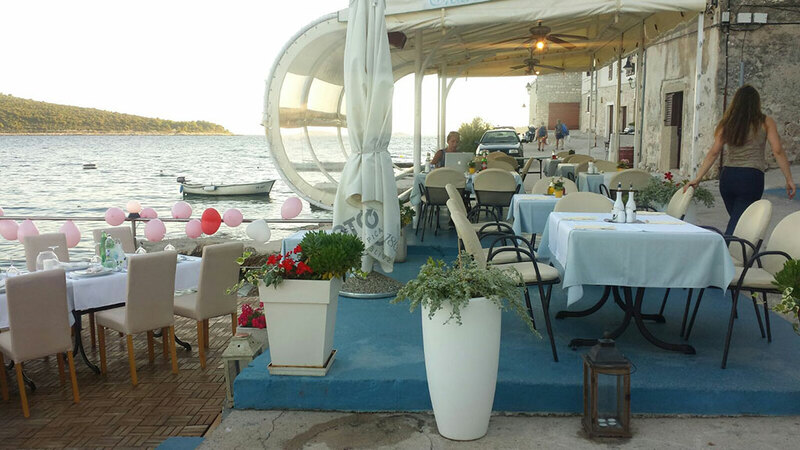 Fish dishes are prepared from various fish species from the daily supply, which means that the fish is fresh and was just caught in the Dalmatian waters by the local fishermen. 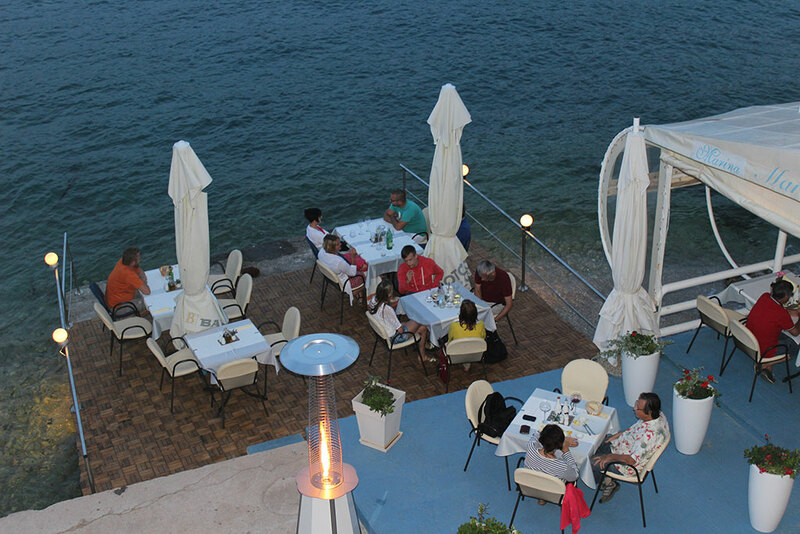 Method of fish dishes preparation is tailored to our customers` wishes and tradition of cooking in Restaurant Marina. 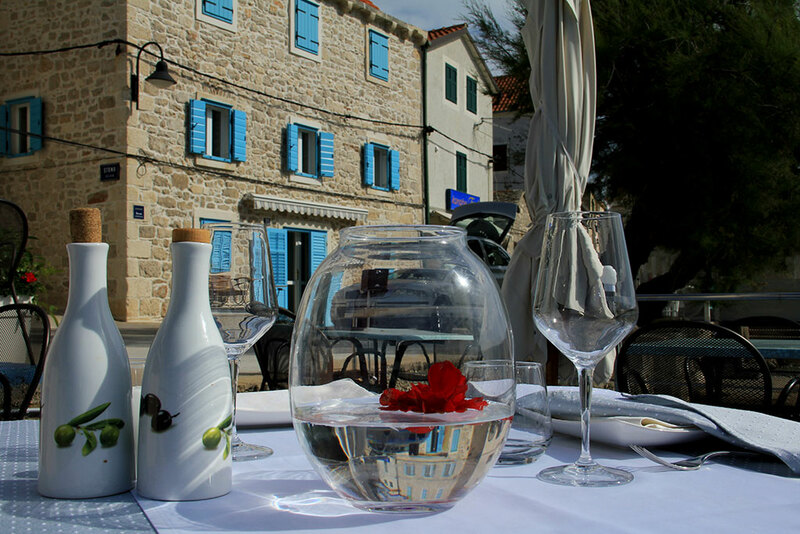 Basic foods that accompany fish dishes are domestic virgin olive oil and a wide variety of Dalmatian wines among which the most prominent is Babic. Crabs: Shrimps and lobsters live at depths of 200 – 800 meters but they can be found at shallow areas at depths less than 20 meters. Their meat is very tasty and therefore highly valued and on high demand. Cephalopods are caught using traps and nets and as soon as the shrimps and lobsters are pulled out of the water, they are being transported to the market. 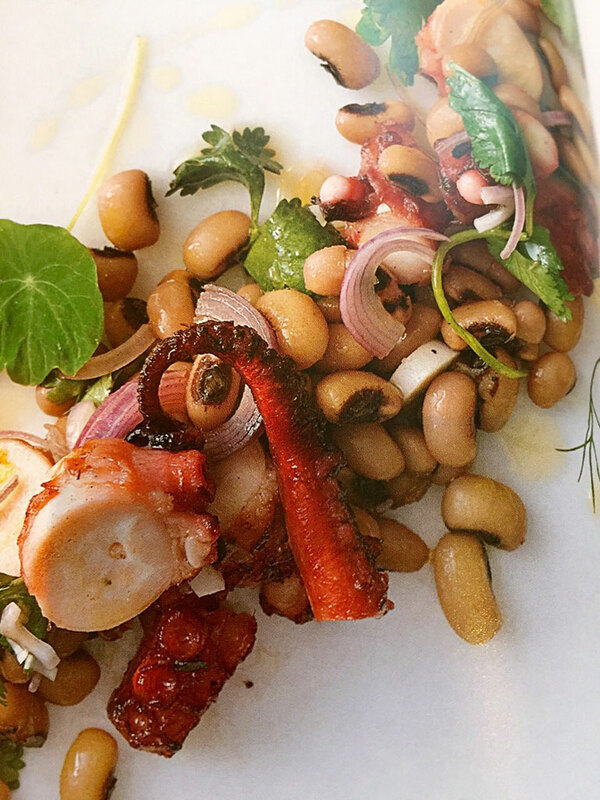 Preparation of the specialties of cephalopods is made by traditional Dalmatian recipes which boasts ease of preparation to preserve flavor and quality of the fresh food. 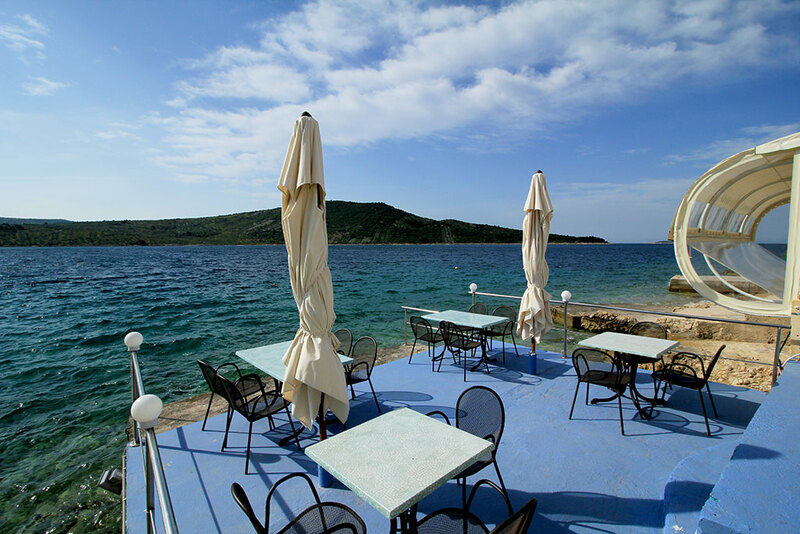 Shells: Dalmatian archipelago is an area that is abundant with various kinds of shellfish because of exceptional purity and quality of sea water. 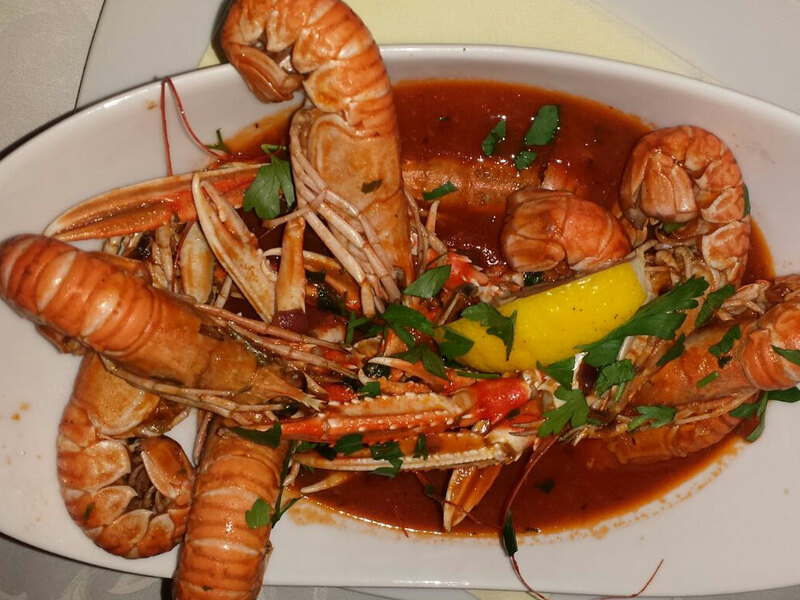 Freshly caught shellfish offer, as well as fish offer, is diverse. 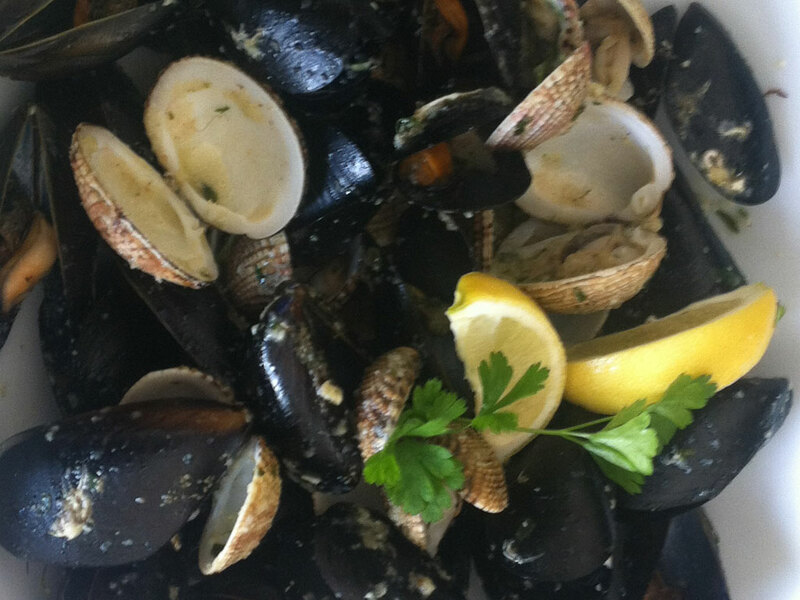 There are a lot of ways to prepare delicious sea-shells and it depends on daily supply and customer wishes. Researchers have found that special sugars, which are found in shellfish, repair damaged nerve cells in the spinal cord, which means that the consumation of shellfish is very healthy. Vegetarian cuisine: Fresh seasonal vegetables, Mediterranean herbs, olive oil and the customer’s wishes ensure abound offer food for every vegetarian. 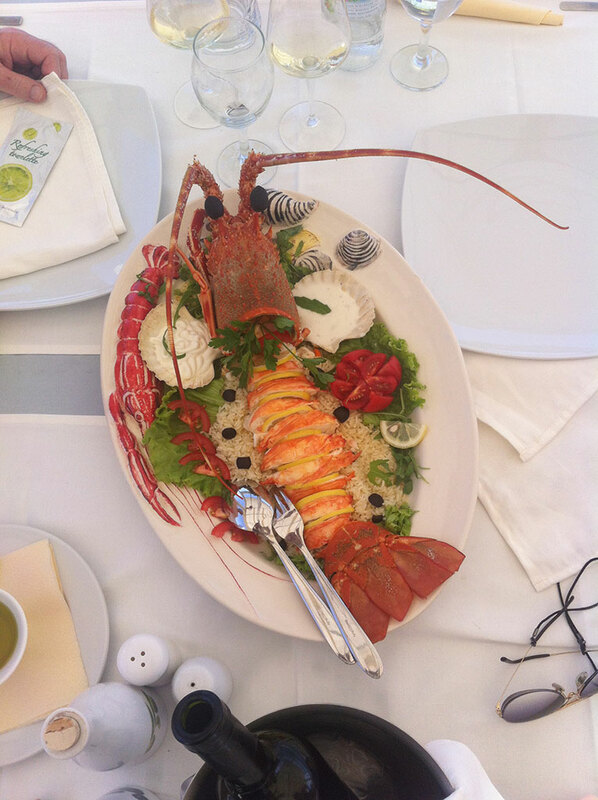 Meat specialties: We didn`t forgot our guests who prefer dishes prepared from meat and poultry. We offer various types of beef steak, pork and poultry as well as other meat products of high quality. Besides the preparation of the grilled meat, we provide a wide variety of sauces and fresh seasonal vegetables that enrich these meat dishes. With big beef steaks comes an unavoidable Babic wine that leaves a special touch after the consumation of grilled meat dishes. Reservation is valid after you receive confirmation e-mail.